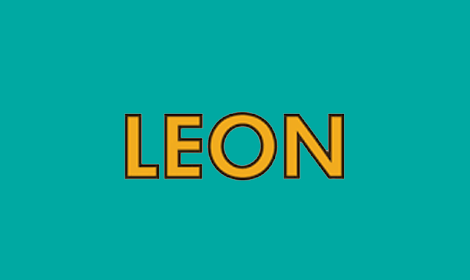 Leon is a naturally fast food chain – we make food that tastes good, does you good, and is good value. We use ingredients that are fresh, natural and well sourced. Our coffee is fair trade, organic and helps save the rainforest, as we contribute to the World Land Trust. Enjoy a take away or eat in for breakfast, lunch and dinner.